The onetime library inside a Naperville office building has been transformed into a virtual battlefield. But there’s no bloodshed or rancor. Northern Illinois University’s new ESports Cafe instead invites gaming enthusiasts to learn, hone skills and compete in a variety of games on major systems ranging from a Dell PC to Microsoft Xbox One X to Sony PlayStation 4 to Nintendo Switch. The Naperville site, 1120 East Diehl Road, hosted an open house this month that attracted more than 60 people, ranging from elementary school students to baby boomer adults. 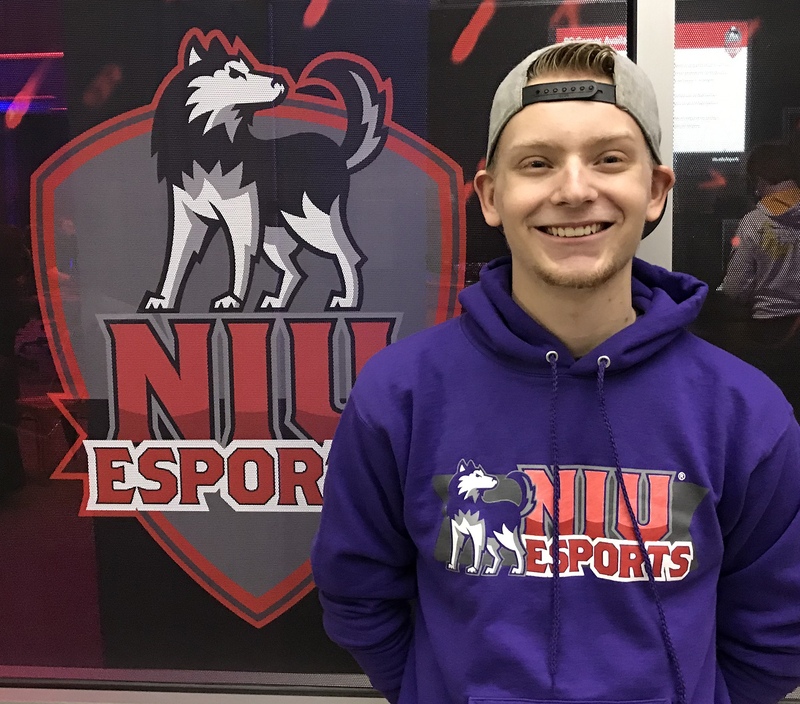 While gaming was the main attraction, NIU Esports has a broader objective. “Our president — Lisa Freeman — wanted to make sure to bring in all aspects of ESports to the university,” said Jeannine East, ESports project manager. “We want to involve alumni, we want to build communities, we want to make ESports a place — or a subject — that our faculty and students can use for research projects. We realize that ESports crosses a lot of boundaries (and that) students in all majors play video games. The 2,300-square-foot ESports Cafe is located in a first floor former library inside NIU’s Naperville Conference Center. The two-story facility also offers classes as well as event planning services and conference space. A large rectangular room features 12 Dell Precision 3630 gaming stations complete with high-end 27-inch monitors, specialty keyboards and mice plus ergonomic chairs for support and comfort during long sessions. 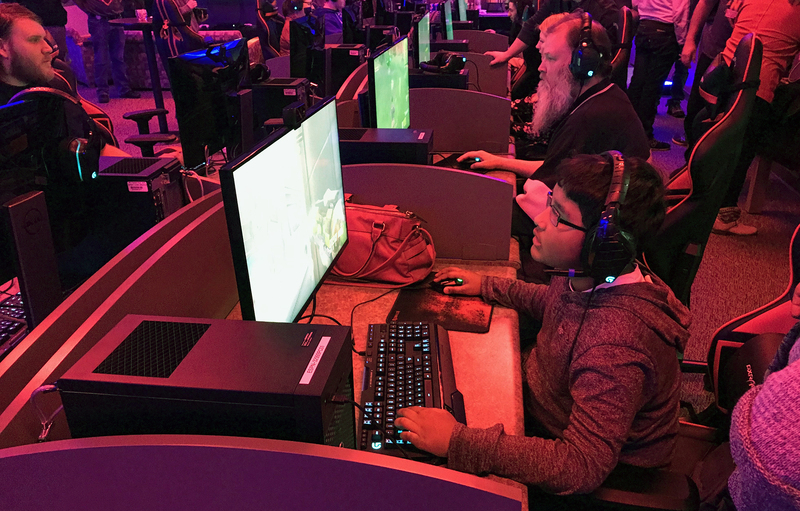 The PC stations offered access to hosts of numerous games such as Steam (Dota 2), Epic Games Launcher (Fortnite) and Origin (Apex Legends). Visitors could use their personal accounts or access games via an NIU-provided user name and password. Along the rear wall was an Xbox One X system with a FIFA ’19 world soccer game underway. Side rooms featured PlayStation 4 and Nintendo Switch systems. 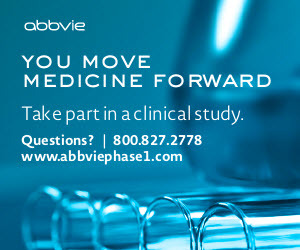 Instead of glaring fluorescents or LEDs, overhead lighting cast an unobtrusive reddish tone throughout the room. It will cost just $5 per hour or $45 for 10 hours of gaming. NIU students can play free with their valid OneCard student ID. Enthusiasts insist ESports is a sport. There’s an estimated 165 million enthusiasts and the value of the Esports economy of around $900 million in 2018. An estimated 80 universities field varsity level intercollegiate ESports teams. Others, like NIU, have club teams and promote an “open and inclusive gaming culture,” according to the NIU FAQ. The Diehl Road site is NIU’s second ESports center. In DeKalb, there’s an on-campus site in the lower level of Neptune Hall, a centrally located dormitory, featuring daily access from 2-11 p.m. for any NIU student and 24-hour availability for NIU Esports Club members. Friday’s open house featured two-way streaming between gamers in Naperville and Neptune Hall. Later this year ESports’ influence will expand at Neptune. In the meantime, a second ESports Cafe will open next month at NIU’s Hoffman Estates campus, 5555 Trillium. An open house and grand opening is scheduled for April 5 from 5-8 p.m.
For now, each satellite site will be open from 4-11 p.m. on Thursdays and Fridays and noon-11 p.m. on Saturdays. Either cafe can also be reserved for parties, corporate events or team practices. The Naperville center will also host video game design classes for middle and high school students for just $25 per workshop with sessions on March 23, April 20 and May 25. For more information, visit www.esports@niu.edu or call 815-753-3759. Matt McCarthy, a Computer Science major and Aurora University senior, contributed.